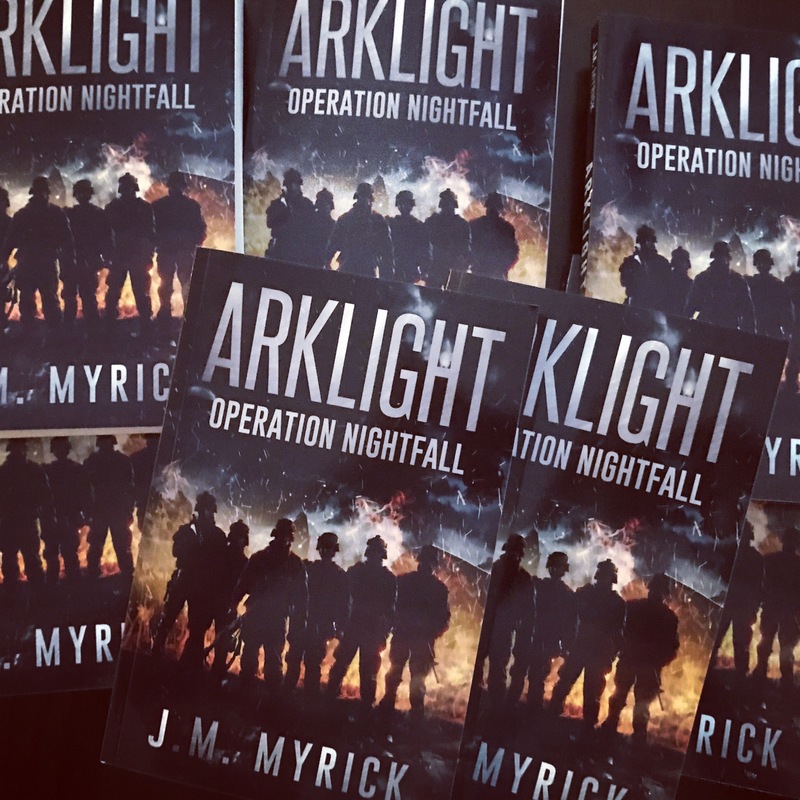 Two days remaining for a FREE kindle edition copy of Arklight: Operation Nightfall. This is my debut novel and the first book in a series planned for five installments. Operation Interdiction is getting its rewrites currently and supercharges this story to the next level. This action and adventure series maintains a high level of suspense throughout. If you had to compare it to movies, I would say it’s National Treasure meets Zero Dark Thirty with a twist of Tom Clancy’s Jack Ryan for spice. I’ve gotten some feedback to suggest it’s a very interesting and unique story. Book 2 promises to be a much more visceral antagonistic experience. Remember, the FREE promo ends tomorrow.